We’ve covered Maison Francis Kurkdjian’s perfumes ('Pluriel', 'À La Rose', 'Lumière Noire') several times in the past, but the Parisian nose’s new collection of scented candles has us more enraptured than ever. 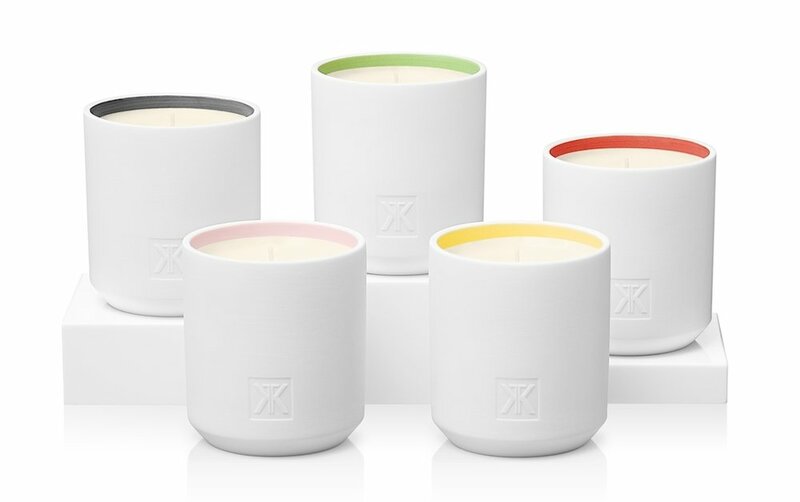 Entitled ‘Les Maisons de la Maison’, the range includes five fragrances, each inspired by homes that are dear to Kurkdjian. 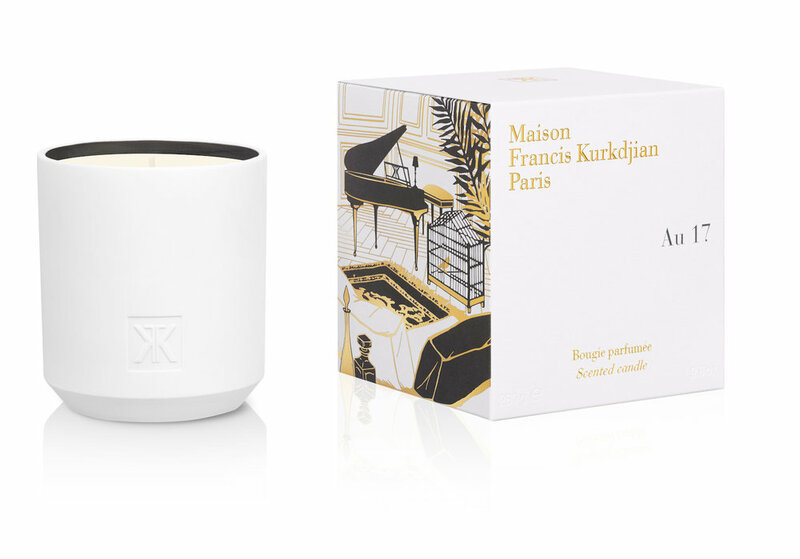 'Rue des Groselliers’, for instance, represents his childhood home outside Paris with berry notes inspired by the family garden; ‘Anouche’ recaptures the smell of rose-petal jam cooking in his grandmother’s apartment; and ‘Au 17’ symbolises his current Paris home with the aromas of log fires and incense. 'La Trouverie' channels a French farmstead; 'Les Tamaris' his French West coast beach house. Each candle comes in a precious Limoges porcelain holder lined with rich colour, while boxes feature romantic illustrations by Paris artist Antonin Anzil.